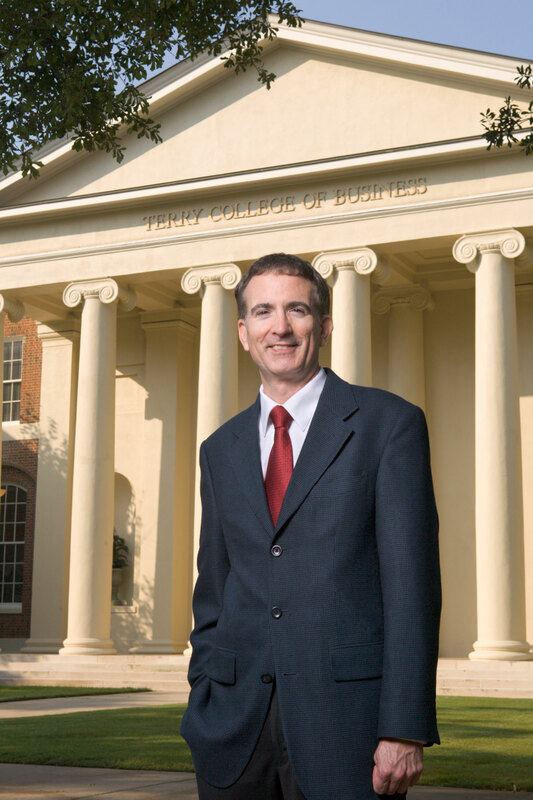 Jeffrey Humphreys, director of the Selig, Jr. Center for Economic Growth in the University of Georgia Terry College of Business, is available to provide expert commentary on the Aug. 4 stock plunge of more than 500 points, the worst sell-off since the 2008 financial crisis. His contact information is included for your convenience. Please contact UGA News Service at 706/542-8083 or news@uga.edu should you need additional assistance.